Bahrain’s Real Estate Regulatory Authority (Rera) is encouraging investment in the kingdom's real estate market through its support for the Gulf Property Show, a dedicated boutique showcase for the property development sector in the Northern Gulf region. Rera is the body tasked with the responsibility of regulating real estate developers and off-plan sale projects to protect investors’ interests. It is also the licensing entity for real estate professionals including brokers, sales agents, property managers and owners’ association managers. Rera's role in general is to provide a strong, safe and sustainable regulatory environment for the real estate sector which will encourage investment. The real estate sector watchdog will have a major presence at the upcoming Gulf Property Show. 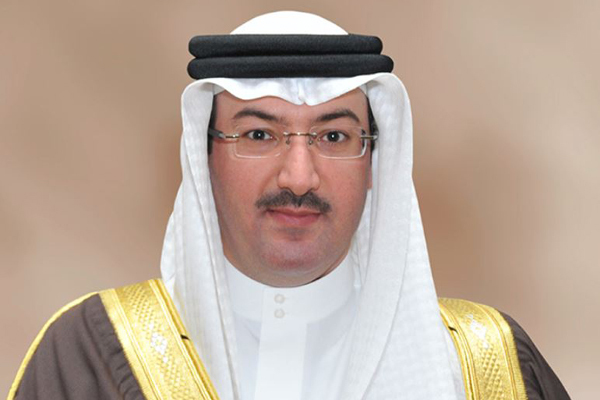 Bahrain’s leading real estate event is being held under the patronage of HRH Prince Khalifa bin Salman Al Khalifa, Prime Minister of Bahrain, from April 23 to 25 at the Bahrain International Exhibition Centre, said the event organisers Hilal Conferences and Exhibitions (HCE). On the upcoming expo, CEO Shaikh Mohammed bin Khalifa Al Khalifa said: "Rera is committed to building a strong real estate ecosystem that serves the needs of all stakeholders, including investors and developers. Our work is ongoing as we work with our stakeholders to deliver on our commitment." "The Gulf Property provides us with an ideal platform to engage with the developers, brokers, investors and others in the real estate market," stated Shaikh Mohammed. HCE Managing Director Jubran Abdulrahman said: "Rera is very critical to building confidence in Bahrain’s ever-growing real estate sector. The Gulf Property Show attracts the major developers of Bahrain by providing a transactional platform with investors from Bahrain and around the GCC and the Rera’s support is a major vote of confidence for such events." The Gulf Property Show also carries strategic organizational support from the Survey and Land Regulatory Bureau (SLRB) and the Urban Planning and Development Authority of Bahrain, he noted.